1. It has enabled improved flexibility. M&A may need one to scale their storage upwards or downwards. The operation will also need to adapt to situations quickly. Since you may have much work to do, a cloud computing service provider may help you to install expensive upgrades. It will, therefore, free up your company’s time. It gives enough time for running other sectors of the business. Also, the platform can enable your employees’ work to be flexible. 2. It ensures you undergo communication with effectiveness. In M&A, there is the need to communicate. It makes both businesses to work in a uniform way and towards a similar goal. 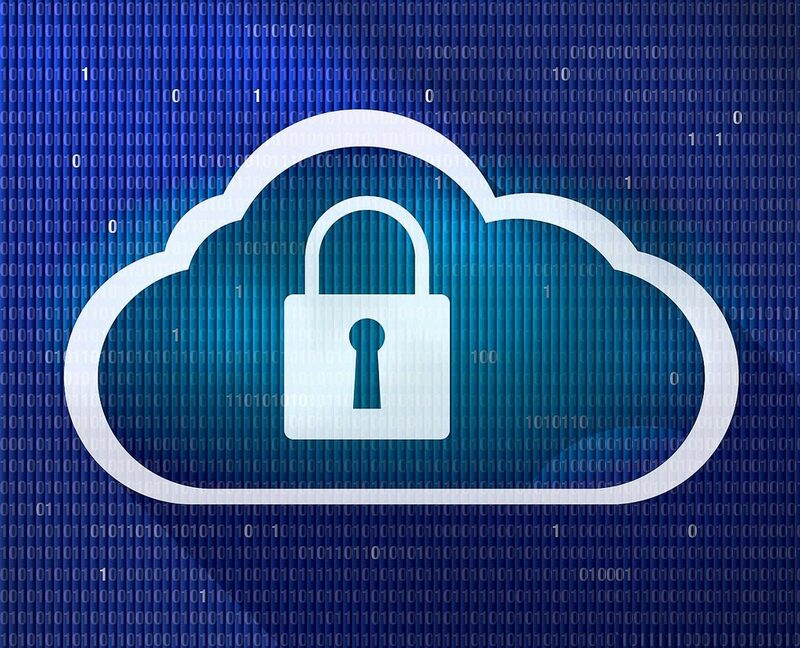 Cloud environment ensures that communication is secure among parties at the different locations. You could use the platform to give the information on the internet files to your contractors, employees, and other third parties access. You may also find it easier to share information with your advisers without a security problem. 3. It provides a strategic edge. 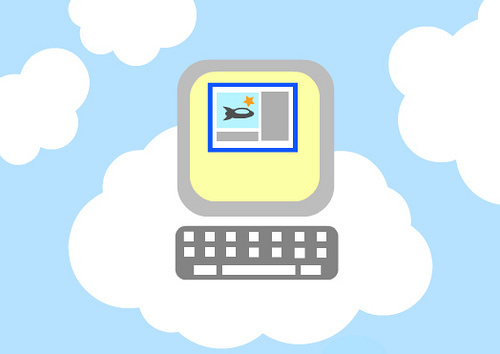 Cloud computing resources give you a competitive advantage over your business’ rivals. Your M&A business will deploy missions and critical applications, which ensure real benefits. You need to know that there is no financial cost involved. Also, you to increase your strategic position by accessing expert advice. 4. You will experience automatic software updates. Depending on the type of your service provider gives, you will find your business system to be updated with the latest and efficient technology. 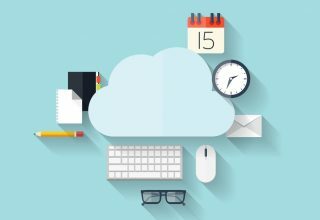 With proper technology, you will upgrade your computer’s processing power and servers. Also, the cloud infrastructure enables the elimination of costs. The updating of the software will prevent your business from incurring certain costs. 5. It ensures the creation of reliable infrastructure. 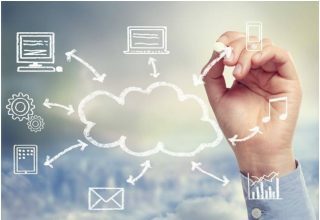 Cloud computing has assured that your business guarantees consistent service delivery to your customers at any time of the year. Your business will benefit from the pooling of redundant information resources. If a server fails, you can transit the services to other servers, thus ensuring a reliable relationship with your customers. 6. It enables long-distance collaboration. Often, many businesses need to have a consolidated way of handling its activities. It makes the company seek collaboration with other firms. 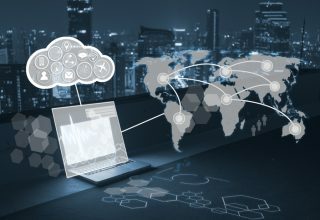 Deployment of cloud computing means that you can explore new geographical areas and be able to share your ideas. It helps in coming up with a better way of performance. 7. It ensures continuity of business. For your firm to continue working well for a long time, there is a need to plan for business continuity. Virtual data rooms for mergers and acquisitions ensure that there is data safety, which enables you to mitigate against a natural disaster. Take, for example, a time when you have a problem with your debtors’ records, and the power goes off. With applications such as Google Drive, you will be able to make a follow-up. It guarantees the availability of your business’ track. However, if there were no backup, you would have a problem with finding a concrete answer to your woes. Over time, your business would slow its production and after that lose its viability. It leads to closure of the entity. 8. It enables document control. 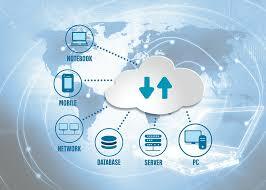 Cloud computing has ensured the creation of virtual data rooms for mergers and acquisitions. These information repositories provide storage and distribution of materials to any department of the firm. During M&A transactions, the business uses the due diligence processes. As a result, there is less cost and more efficiency in the storage of data. It is unlike the traditional data rooms where people stored information in the physical form. Moreover, the virtual data rooms ensure bidding happens, and the information is secured from unauthorized persons. In the past decades, the only way to access software was by installing it on their computing desk. However, as you can figure out, cloud computing has enabled logging on to different applications from anywhere. Through cloud computing, many M&A can leverage information services. Therefore, reach out to customers with ease than the past.